Hey, you can add our RSS feed here! 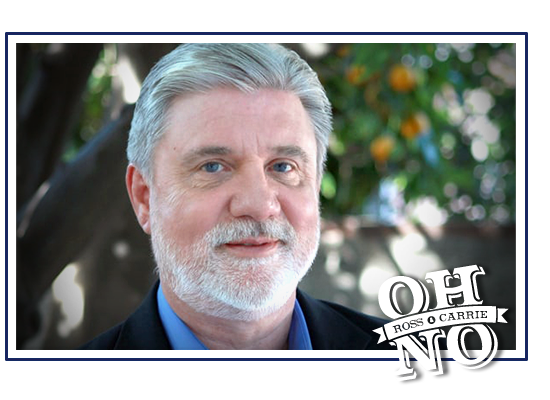 Tagged with Mike Rinder, Scientology, The Aftermath, Leah Remini, L. Ron. Hubbard, LRH. February 1, 2018 by Oh No Ross and Carrie.